It’s been an eventful month. 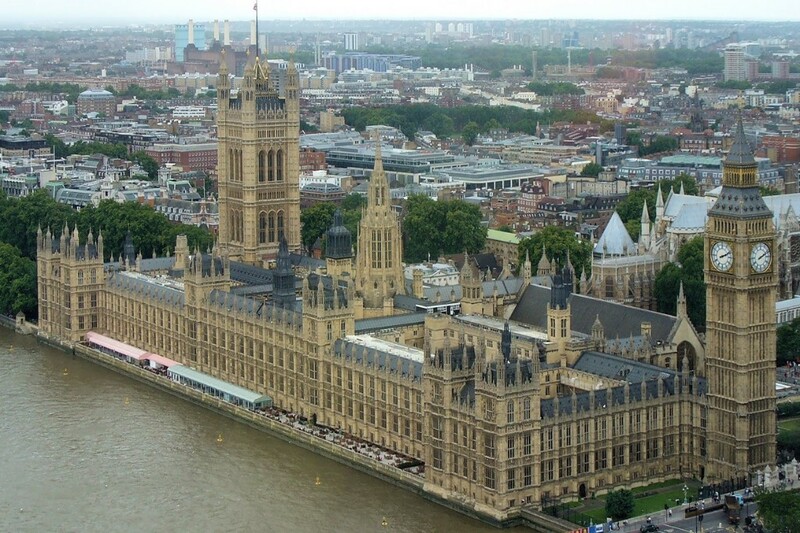 Of course, we have been kept busy with Brexit, but there’s been a huge amount constituency and Ministerial progress that has taken place, as well. At the start of January, the Prime Minister and I launched the NHS Long Term Plan. It’s backed by a historic commitment of an extra £20.5 billion a year from taxpayers, will secure the NHS for future generations. It will have a new focus on prevention, personal responsibility and promoting good health. 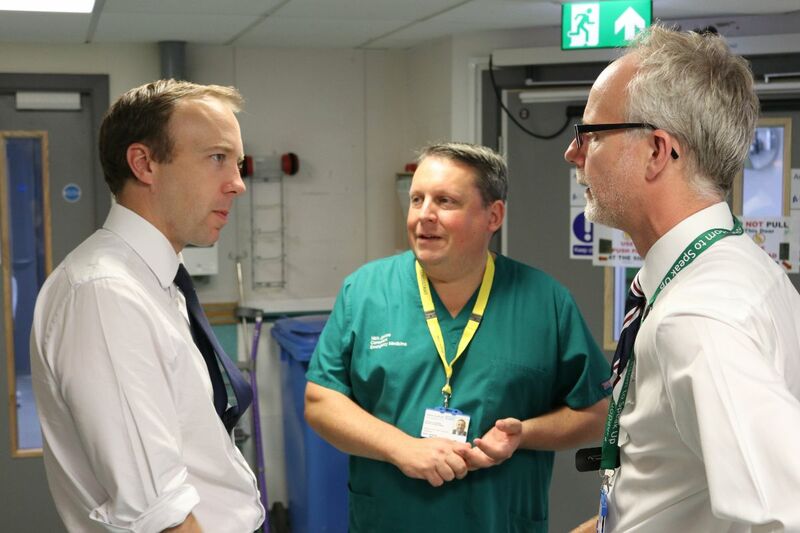 It marks an important moment not just for the health service but for the lives of millions of patients and hardworking NHS staff across the country. 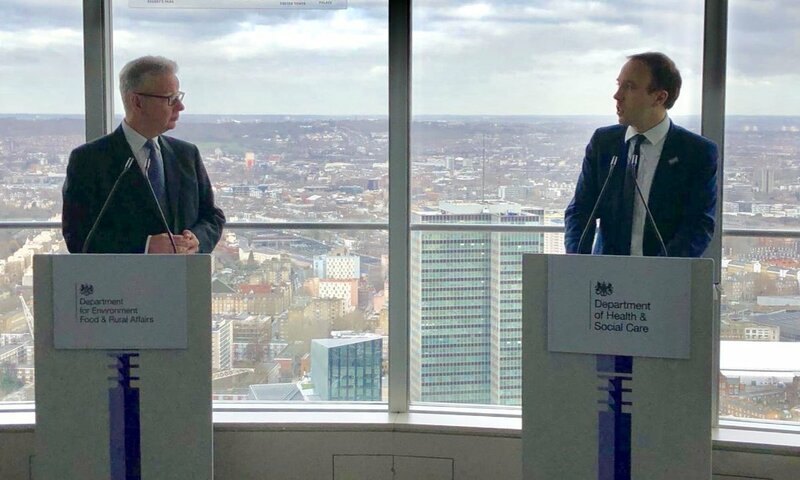 Then the Environment Secretary Michael Gove and I recently launch the Clean Air Strategy. Air pollution is the biggest environmental killer and we must act. We're setting out our plans to clean up our air and improve the health of the nation. Breathing dirty air is associated with a host of health problems, from asthma to cardiovascular disease and lung cancer, and all too often it is the most vulnerable – children, older people and those from poorer backgrounds who are hit hardest. We are determined to clean up our environment and are taking the lead with this Clean Air Strategy. In Davos, I launched our plan for tackling antimicrobial resistance (AMR). 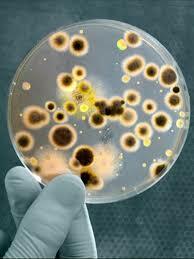 AMR is as big a danger to humanity as climate change or warfare. That’s why we need an urgent global response. The UK has taken a global lead by setting out a 20-year AMR vision explaining the steps we must take nationally and internationally to rise to this challenge. The plan incorporates 3 things we all need to do: prevention, innovation, and collaboration. We have set a target in the UK of cutting resistant infections by 10% within the next 5 years. We’re going to cut antibiotic use by a further 15% within 5 years by only using antibiotics when absolutely necessary. 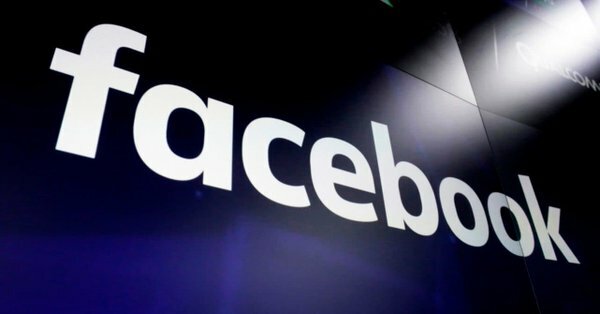 Everybody can play a part in only using antibiotics when they’re really ill.
Social media giants have been told to purge their sites of self-harm and suicide material, or face legislation. It is appalling how easy it still is to access this content online and I am in no doubt about the harm this material can cause, especially for young people. It is time for internet and social media providers to step up and purge this content once and for all. I want to work with internet and social media providers to ensure the action is as effective as possible. 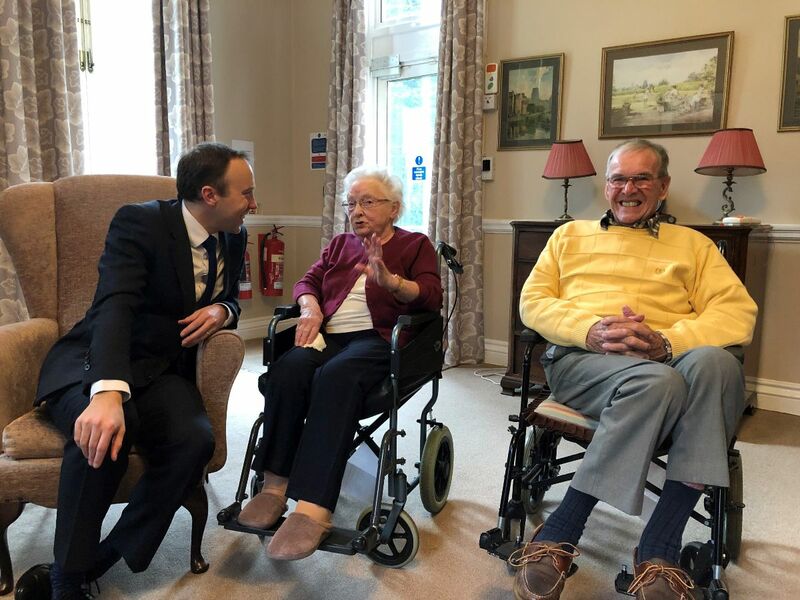 Closer to home, it was wonderful to be invited to the Brandon Park Nursing Home to celebrate their “outstanding” rating by the CQC, to meet the residents and the fantastic staff who look after them so incredibly well. 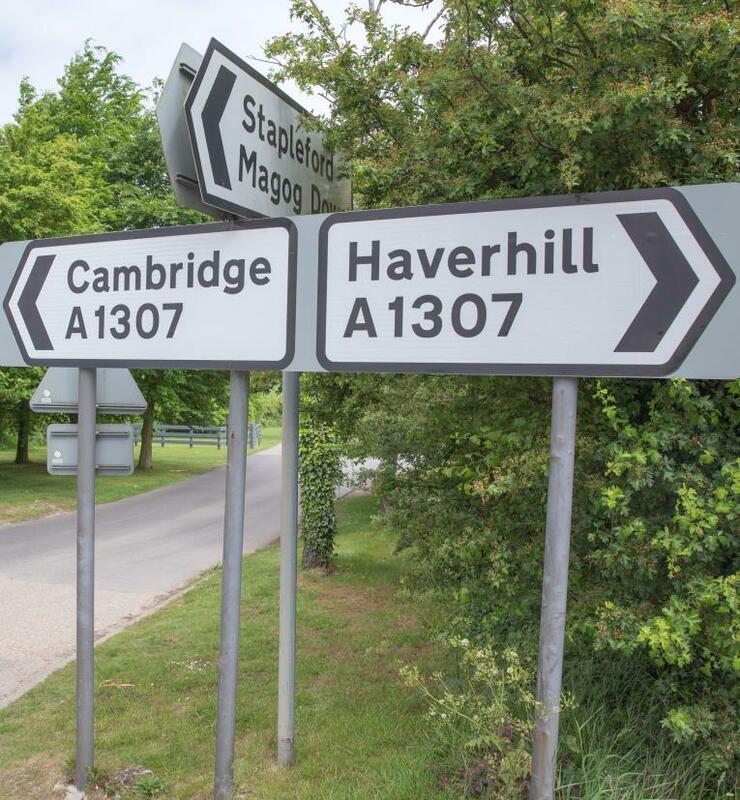 Excellent news for Haverhill that improvements to the A1307 started last month. As chair of the A1307 Strategy Board, we have worked to get these changes in place in order to make the road safer and with fewer traffic queues. Work to improve safety and reduce congestion on the A1307 marks the beginning of a £14m package of works along the route to be completed by the end of 2020. The Matt Hancock app was launched officially in February 2018 with a huge amount of media attention. Over the past year, the app have given me a fantastic platform to communicate with my West Suffolk constituents. Around 10,000  people have downloaded the app, and the number of users continues to rise significantly every day. This app is a real step forward in creating a digital community for all of us here in West Suffolk to discuss the issues affecting our communities and our country. 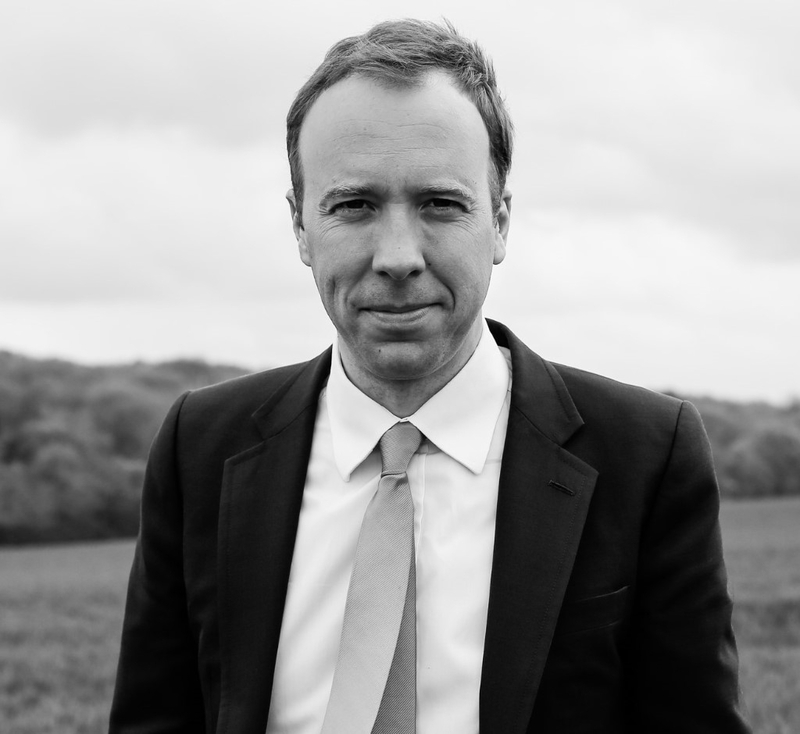 If you haven’t done so already, I hope you will download this free app either thought the Apple app store or through the Google Play store - just search for “Matt Hancock MP”. Through the app, you will be able to be the first to hear my announcements and be alerted to news affecting West Suffolk. 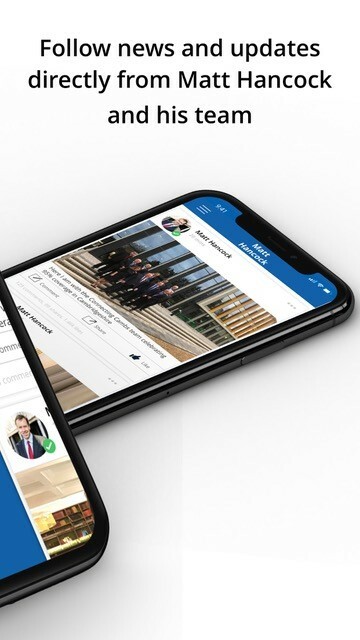 But most importantly, this app will give you the platform in which to get in touch with me and the other users of the app to discuss the issues that are most important to you.